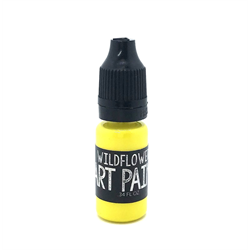 Wildflowers Art Paints are AMAZING! 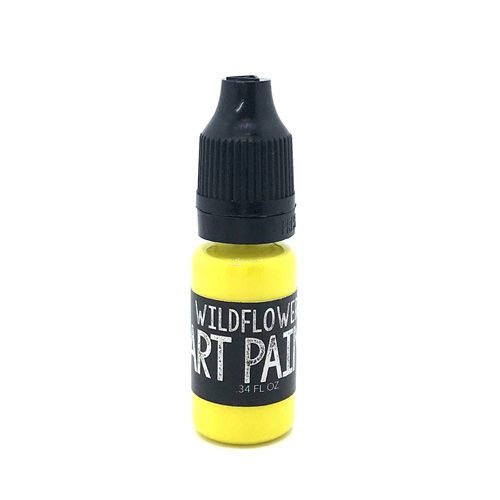 This paint really packs a punch, it is full of pigment yet has a nice thin viscosity, making it easy to work with, and causing it to dry quick! Perfect for detailed hand-painted art, paint splattering, portraits, stripes, lines, and everything in-between! It is all water-based and non-toxic and made with cosmetic grade pigments! This is a staple to any nail artists collection, and a must have! THIS IS NOT STAMPING GEL! This product is not for stamping.